750 millitre or 2.5 litre sizes Collection only. 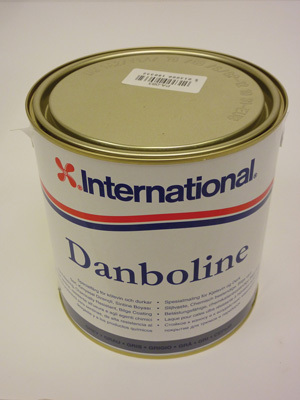 Hard wearing coating for bilges, lockers and bulkheads. Chemical resistance to fumes, fuel and oil. High opacity for thorough coverage. Cleans easily for reduced maintenance.